Cryojuvenate is launching a new service with Sandra Lamb MSCP on 17th April which will run every Wednesday between 3pm and 9pm. The ‘Freedoom from Pain’ Programme! There are times when additional support is needed when pain just doesn’t go away. 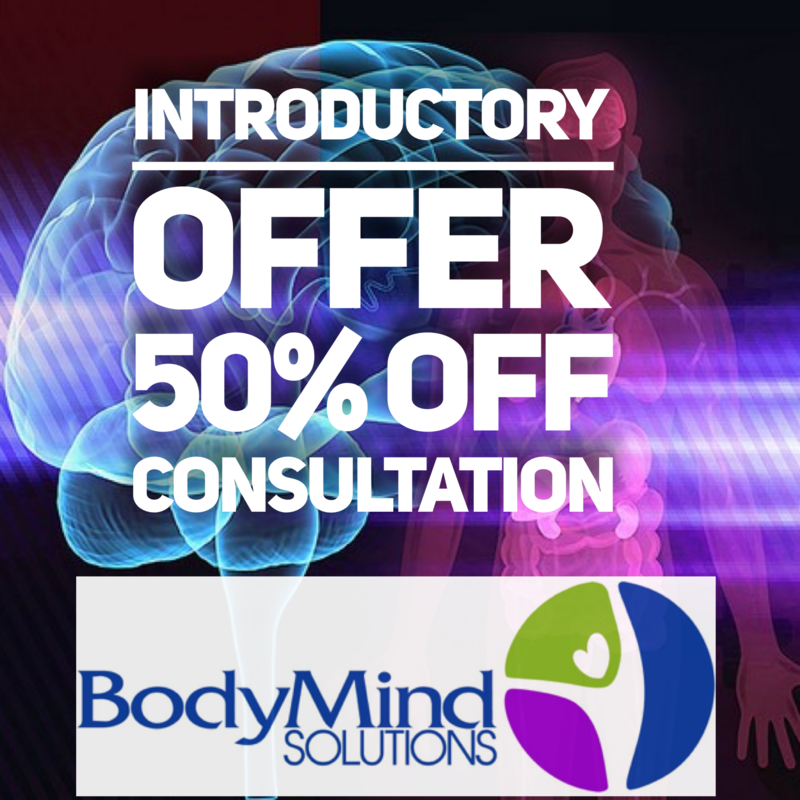 This programme helps you to understand how your thoughts and feeling actually influence physical changes in your body and it shows you how you can control how your body responds to stress in your life.